Back Alley Musicals (BAM) of Owensboro, Kentucky, understands that musical theatre is a collaborative art form that combines a wide range of talents and skills. Our mission is to provide a strong theatre experience that meets the needs of performers and enhances the lives of audiences. • Select appropriate musicals for performers and community enjoyment. • Strive to incorporate other arts groups in the community in performances. • Work to make BAM a fiscally responsible organization. • Develop new artistic talent, both musical and visual. 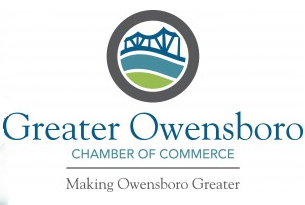 • Include our audiences in all aspects of the productions from selection of materials, fiscal assistance, and finding new talent in the Owensboro, Kentucky, and surrounding areas. © 2014 Back Alley Musicals. All rights reserved.